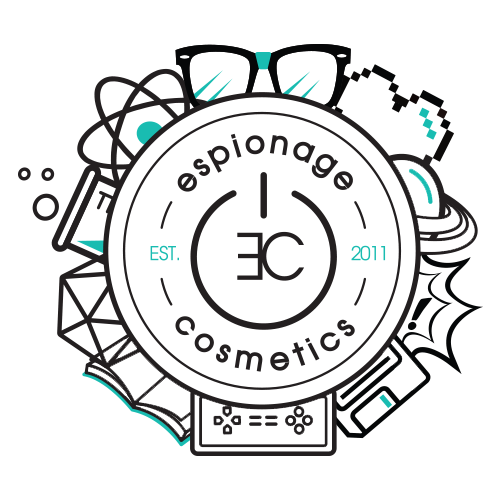 The Nerd Misfits have been infusing extra love and glitter gusto into all avenues of Espionage Cosmetics! As such, the Geek Boutique will only be open for special events. This gives us the chance to refocus our energies into building bigger and better events, and creating shinier and even more deeply inspired geektastic treasures! To stay current on our upcoming events, take a peek at our Facebook Events Page or The Geek Boutique FB Page!